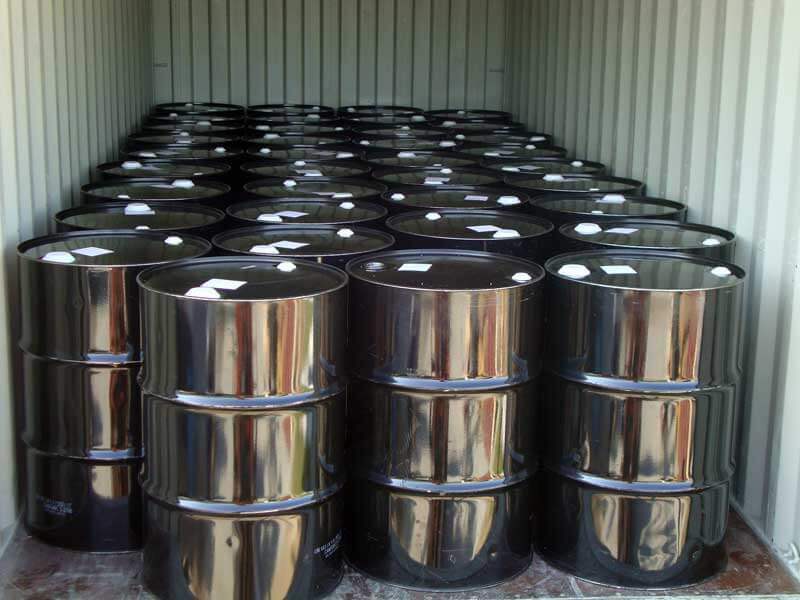 Northern Nutraceuticals Inc. | It's Oil - Naturally! 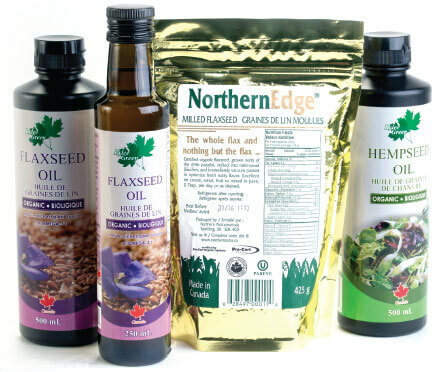 Northern Nutraceuticals specializes in exporting bulk Canadian seed/oil products for international export. 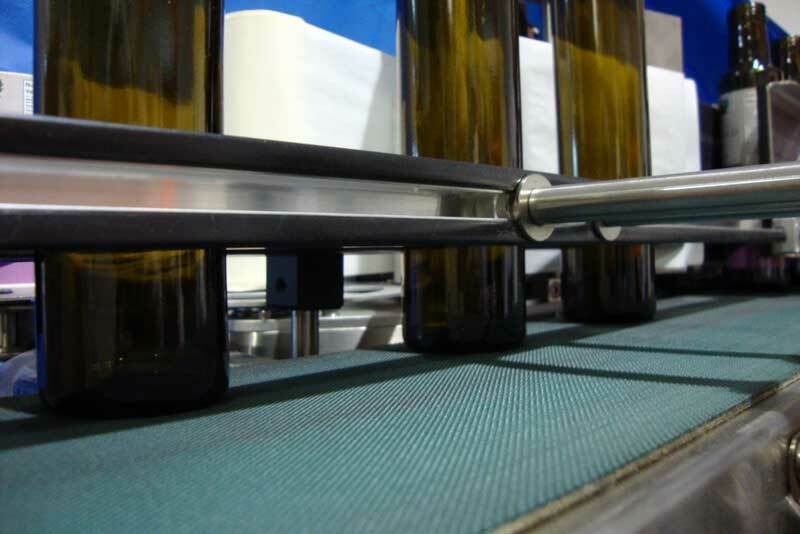 With our Co-Packing / Private Label services we provide finished retail products ready for the store shelf. With 10 years of international export experience, Northern Nutraceuticals provides an attention to detail other companies may miss. We work with one of the best freight forwarders in the industry to make sure your product arrives safe and delivered on time. Contact us today for more information on exporting bulk Canadian seed internationally. Copyright Northern Nutraceuticals Inc. All Rights Reserved.